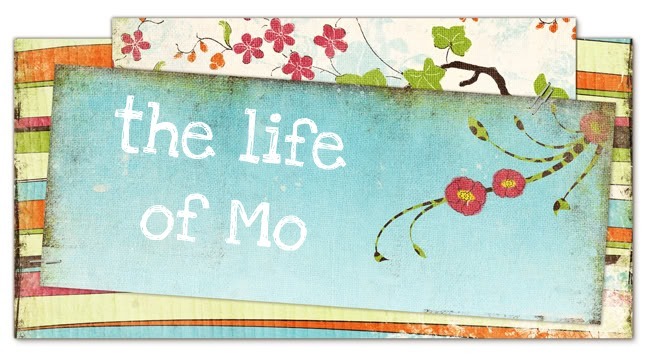 The Life of Mo: Friday. I just said my last goodbye to my co-workers. I hate goodbye. Tomorrow we are Canaan bound. I'm looking forward to hello.